City safety is a major issue for women living in towns or traveling alone: ​​not knowing where to find the information they need, many women implement preventive behaviors to feel safe in public places. 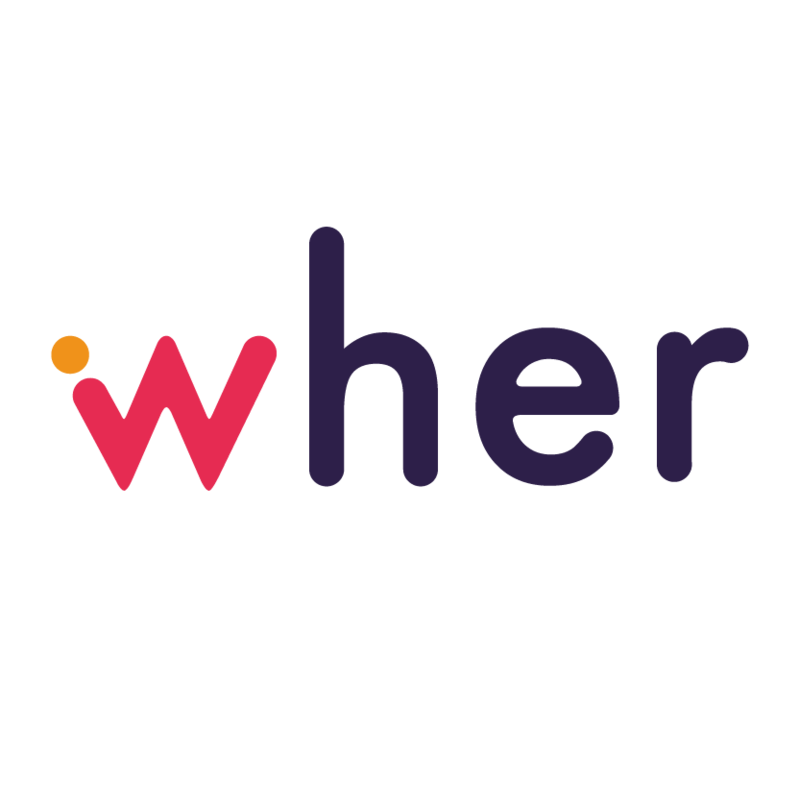 Wher is an app based on a women’s community that shares reviews about streets safety level and reports services designed for women. Women theselves are the one who map the streets and the squares of a city, highlighting their perceived security, the presence or absence of lighting and the degree of crowding of the street. Not only individual areas get mapped, but also associations and territorial services that deal with social and gender issues.